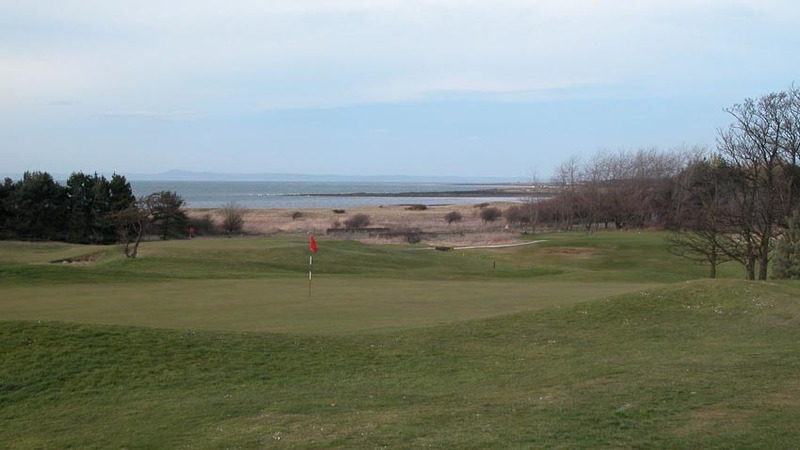 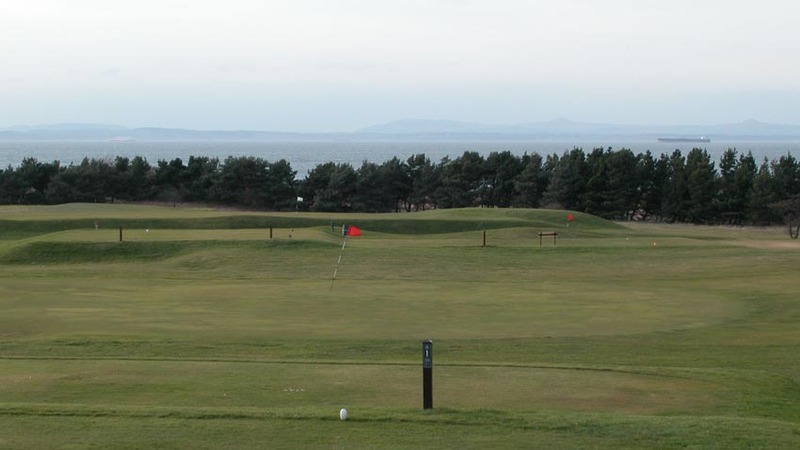 East Lothian Scotland’s Longniddry Golf Club is one of those courses near Edinburgh that you pass by on the way to Gullane that you just naturally wonder about. 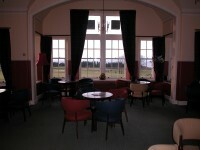 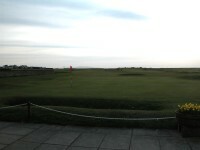 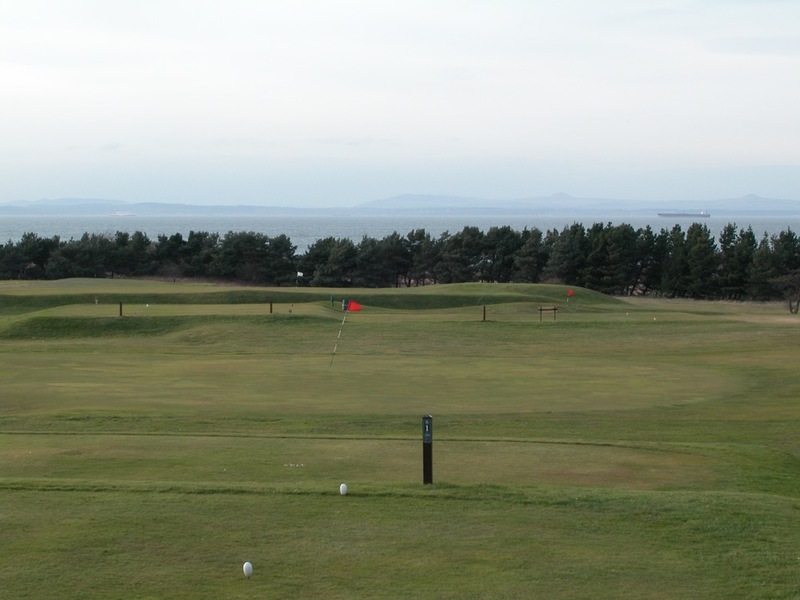 Because, Longniddry Golf Club is simply, inviting. The clubhouse at Longniddry Golf Club is straight from a Scottish golf commercial, exactly the type of architecture that one envi-sions when dreaming about a Scotland golf trip. 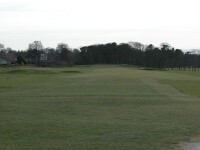 The course itself is somewhat inland but with a links feel throughout along with some unique parkland style holes among the trees. 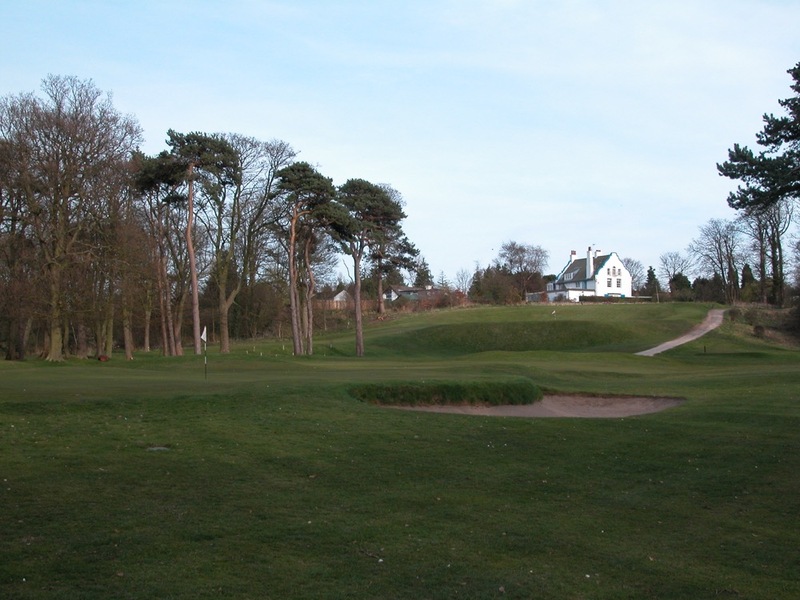 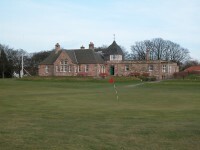 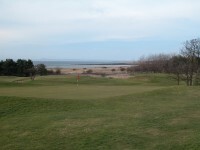 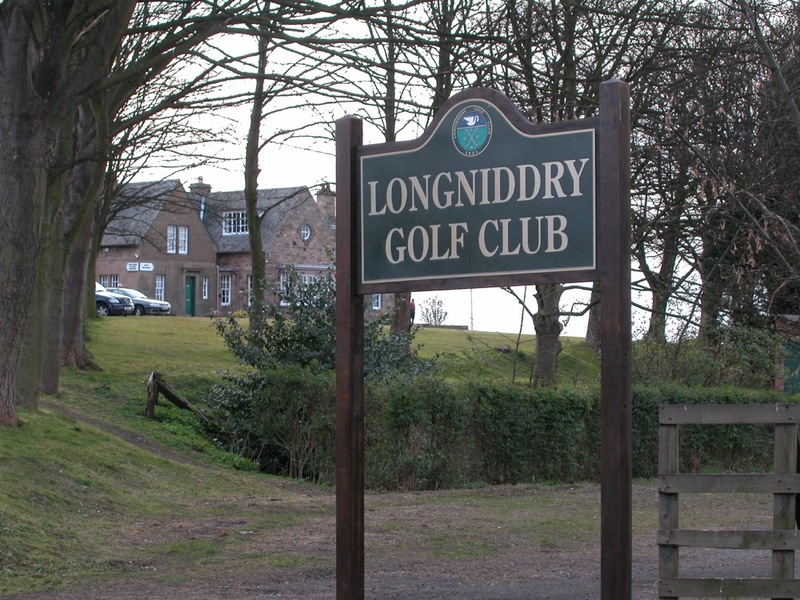 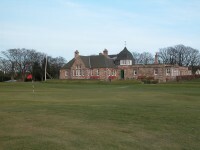 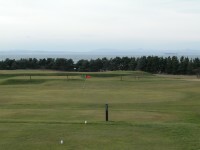 Longniddry Golf Club is the closest course to Edinburgh in the East Lothian area and Mary Queen of Scots was known to have played golf in the Longniddry area as far back as 1567. 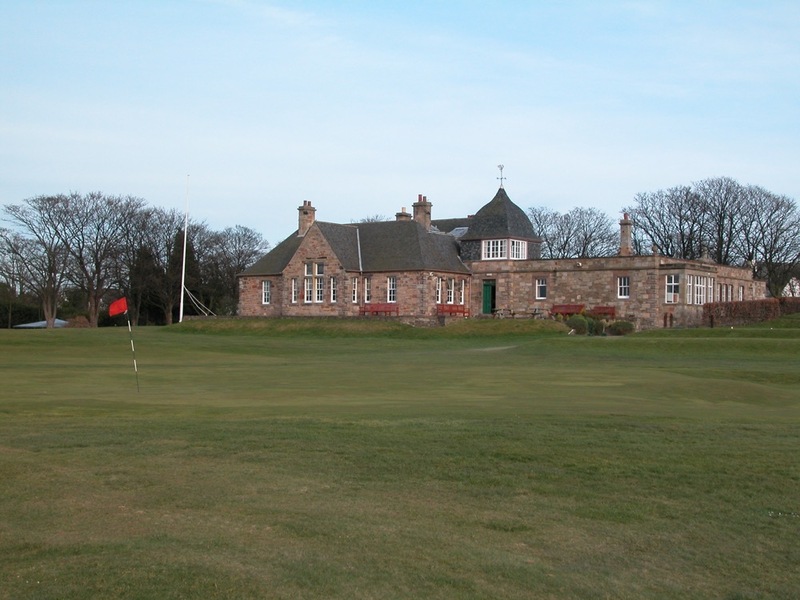 Longniddry Golf Club as it stands today was opened in 1921 with a memorable fourball match pitting James Braid and Ted Ray against JH Taylor and Abe Mitchell. The great Harry Colt laid out the original design at Longniddry Golf Club and recent updates by Donald Steel have brought his great cross-bunkering back into play. 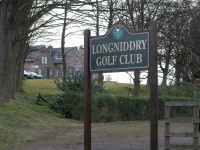 When that curiosity hits you as you drive by Longniddry Golf Club, well don’t drive right by it! 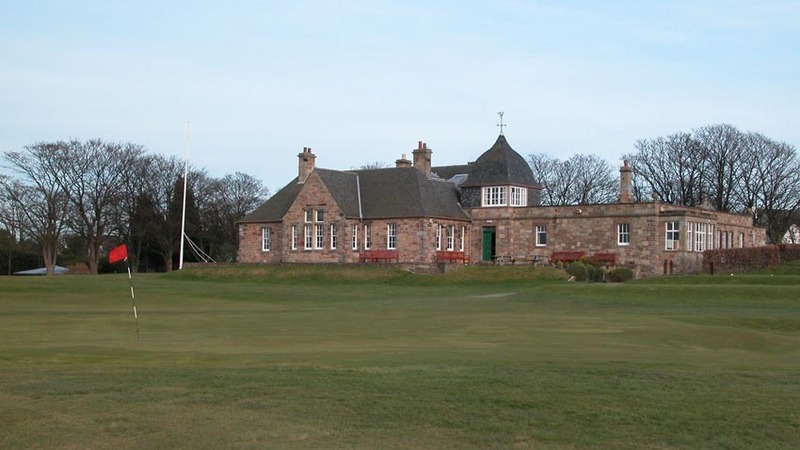 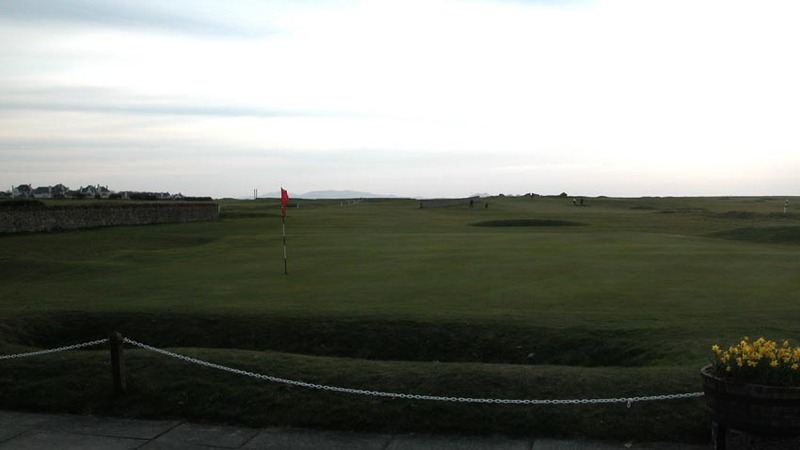 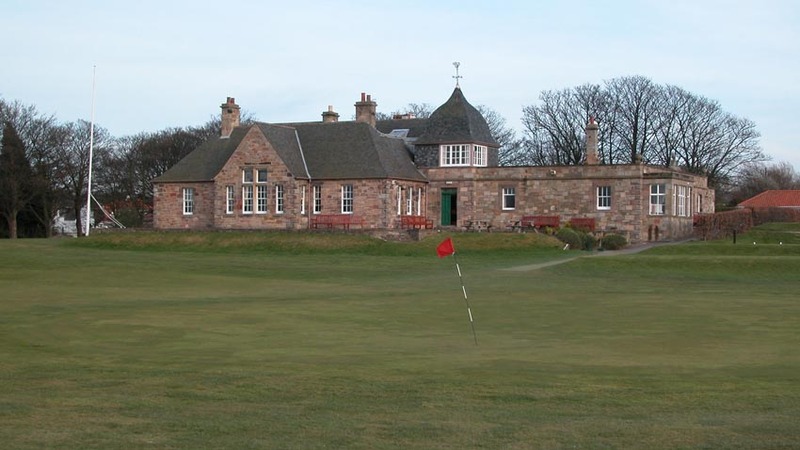 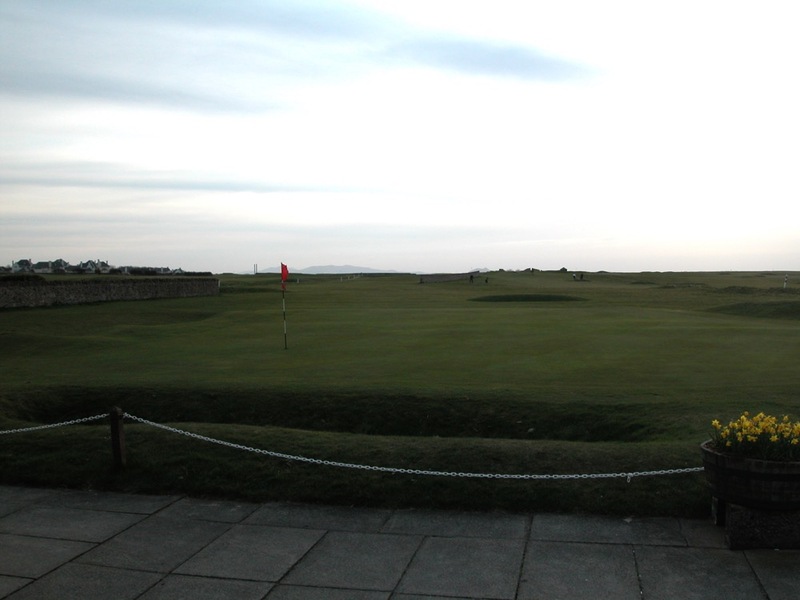 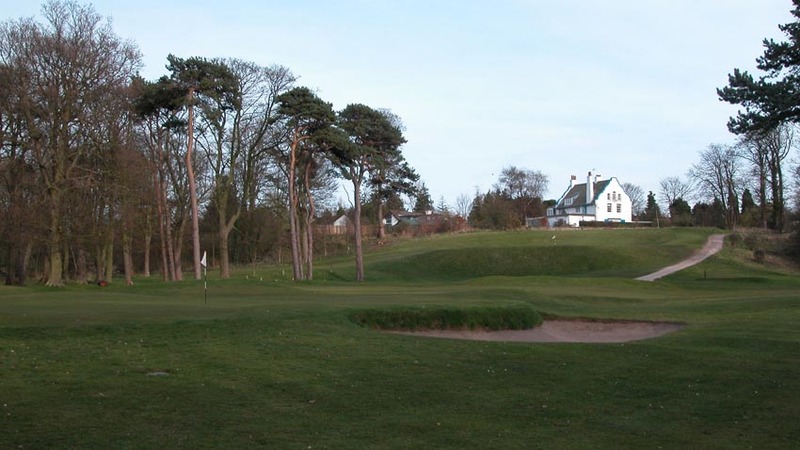 Turn onto the club drive and then drive down the 1st at this historic Scottish golf venue!